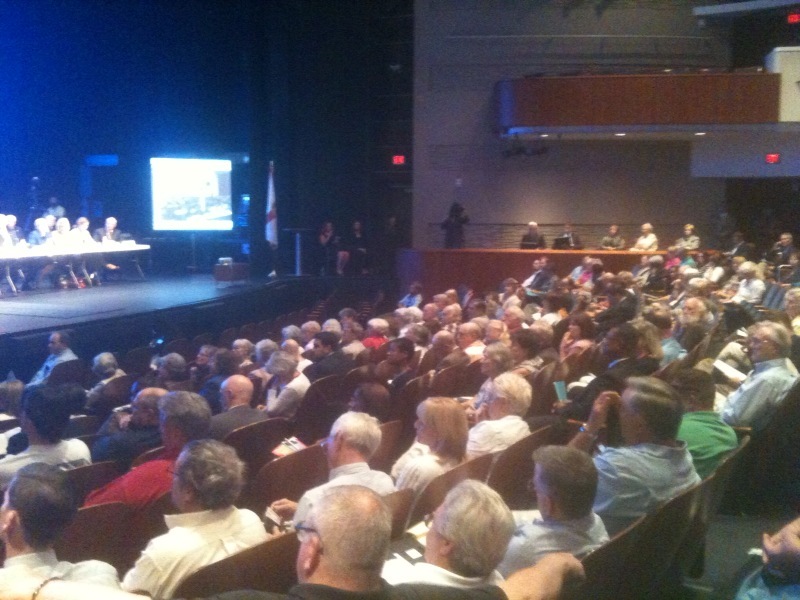 Yesterday, the Florida legislature held it's public hearing on redistricting in Gainesville. 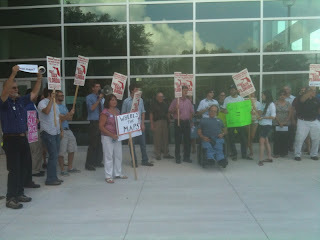 And like with so many other issues, Gainesville showed up to have their voices heard. 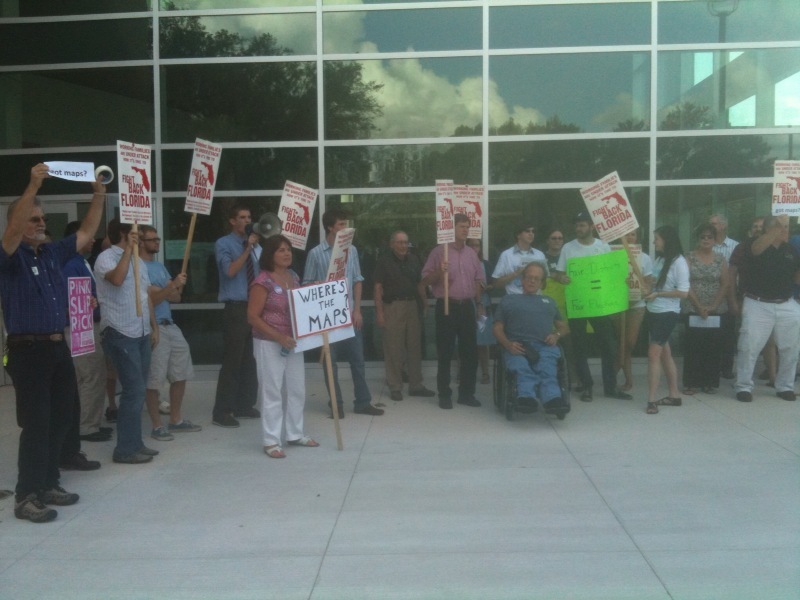 After the rally, the group went into the public hearing on redistricting and demanded legislators stick to the Fair Districts amendments that passed with 63% of the vote last fall. 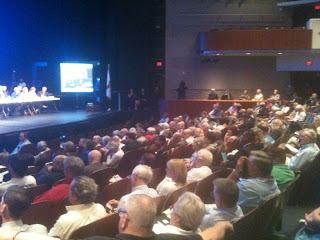 An estimated 400 people were in attendance. Check out the TV 20 Story here. The legislature will be coming to a city near you to discuss redistricting. Sign up here to attend your local hearing and demand Fair Districts.